The grave site of legendary Aboriginal Bennelong has been saved by the purchase of the Putney house where he is believed to be buried by he NSW State Government. The State Government will spend around $3 million to purchase a Putney home that contains the gravesite of Aboriginal leader Bennelong and will turn the site into a memorial. piece of our nation’s history,” Lane Cove MP Anthony Roberts said. 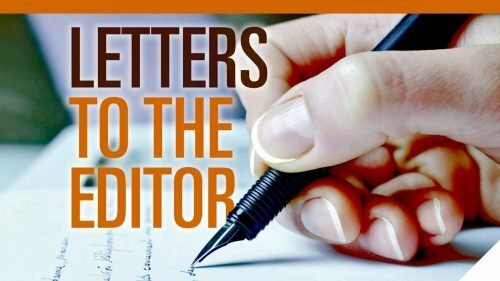 “Given its significance we need to make sure we are taking all the appropriate steps to ensure we manage the site in a way that is respectful and in line with community values. A committee will be established to discuss the next steps for the site’s future. It will include representatives from the Aboriginal community, the Bennelong Putney Project Committee, the Metropolitan Local Aboriginal Lands Council, DPE, OEH, Aboriginal Affairs and local community. commemorate the impact of British settlement on the Aboriginal people of Sydney. “It is great that Council and The Weekly Times have been part of the project and we thank Mr Roberts for securing the funding,” he said. Bennelong died on January 3, 1813 at Kissing Point on the Parramatta River in Sydney and reports in the Sydney Gazette said he was buried in the Putney orchard of the brewer James Squire. 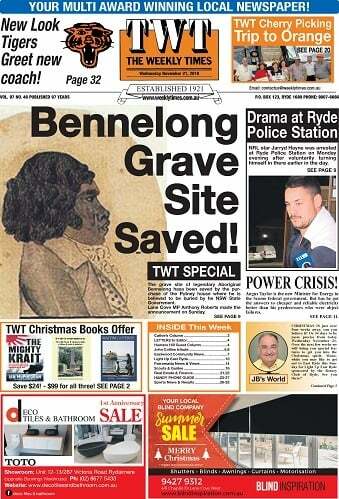 In March 2011 Dr Peter Mitchell of Macquarie University announced that he had located Bennelong’s grave between the home and parkland, prompting The Weekly Times and former Ryde Mayor Vic Tagg to launch the campaign to have the site recognised by a memorial. 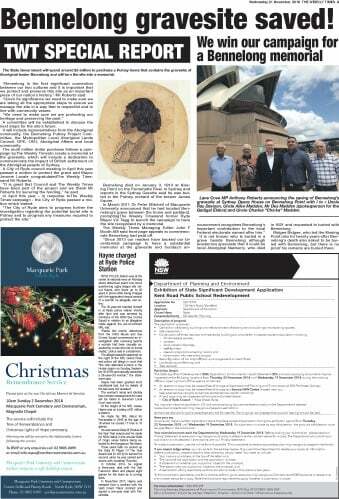 The Weekly Times Managing Editor John F Booth AM said front page appeals to commemorate Bennelong had paid off. recognises Bennelong’s important contribution to the local Federal electorate named after him,” he said. in 1821 and requested to buried with Bennelong. proof his remains are buried there.